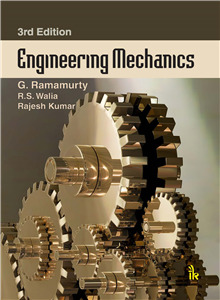 G. Ramamurty | I.K International Publishing House Pvt. Ltd.
is a former Professor of the Department of Mechanical Engineering, Osmania University, Hyderabad. He obtained his BE (Mech), ME (Machine Design) degrees from Andhra University, Visakhapatnam, and PhD (Mech. Engg) in the area of Heat Transfer from Osmania University, Hyderabad. 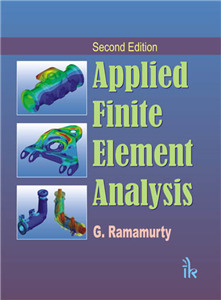 He had nine years of industrial experience before entering the teaching profession and for twenty-nine years taught several subjects including design, heat transfer, fluid mechanics, robotics and in particular finite element analysis. His research areas of interest include heat transfer, vibrations, robotics and composite materials.